I just received my order and the hair, if I can even call it that, is TERRIBLE!!! 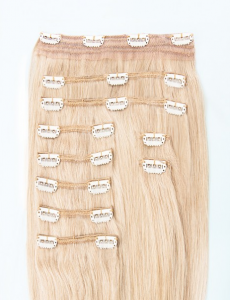 I have been wearing clip in extensions for years and I generally get really expensive sets for 200+ dollars, but I decided I wanted to buy a couple cheapys so I could use them a couple times and dump them. This hair is not 100% human at all. When I opened the package and touched it, the hair almost felt crunchy and had an odd color to it. I decided to pull out a couple strands and burn it to see if it was real hair and it sure did smell like plastic!!! Did the same thing to my 200 dollar extensions and it smelt like real burnt hair. I am pissed I wasted my money! I will never buy hair extensions in this store. Before the purchasing, I already deeply doubted whether it can be real human hair possibly, because the price was incredibly low. I was not the guy who wanted to buy high quality product with very low price. But, if the hair is really not human hair, don’t rip me off. Highlights seems to be popular in 2015, so I chose to dye my natural hair highlight. But after the dyeing, I found that the final look was not stunning enough, because my hair was not long and voluminous enough. 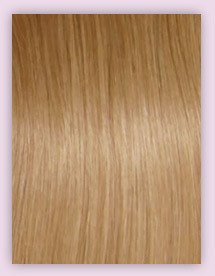 Therefore, I purchased the brown/blonde clip in human hair extensions, whose color was like my hair. Honestly, the quality of the extensions meets my requirement–soft, no smelling, tangle free, no dry hair ends. And the hair can blend seamlessly into my natural hair, helping create a full and long hair look for me. I have kept the hair for about one and a half month. Because of my taking good care of the hair, it keeps in good shape at present. I think it can last long with my good care. The price of the hair is quite competitive. The hair only cost me $169.95. Red hair color is so popular in the beginning of 2015, that I dyed my hair red. But because my natural hair is not full enough to meet my requirement, I bought this pack of tape in hair extensions to add length and volume. I chose the 22-24 inches section and the extensions cost me $159.99, a neither low or high price for me. The hair looks shiny and touchs soft, but it was a little dry at the hair ends. It can stick well to my natural hair, and the final look is satisfying. Even my close friends and family can not tell that I wear hair extensions. I only have the hair for less than one month, so I have no idea how long it will last. According to the current condition of it, I think it can be long lasting with proper hair care. It is my second time buying hair extensions from Hair Kandy. As for this set of 20 inches 220 grams mine black clip in hair extensions, it took me $199.99. It is a rational price, neither too high nor too low. 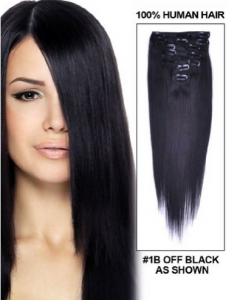 As far as I am concened, it is almost impossible to buy high quality hair extensions at a low price. I once bought some, low price but also poor quality. The hair looks shiny and touches soft, like my natural hair. It blent well into my natural hair, helping create a voluminous hair look for me. I have kept it for about one month. Because I have been taking good care of it, never curling, straightening and dyeingit, it keeps in good shape now. I have no idea whether it will deform undering chemical or heating styling, as I never treat my Hair Kandy extensions like that, neither my last set of black clip-ins from this store. 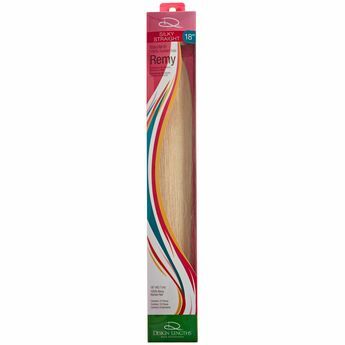 I bought these extensions because the sales person at Sally‘s said that they were the same quality and the same manufacturer as Euronext which I had previously purchased and worn for 8 months, dying them frequently within that time. So I purchased these extensions in the lightest blonde because I intended on dying them and brought them to my hair stylist. Upon putting the dye on the extensions she said they felt waxy and not at all like human hair. She left the dye on for the appropriate amount of time, rinsed it off and all the color came off with it. She tried again and the color did not take. After several hours and hundreds of dollars later I walked out of the salon with bright neon orange extensions after trying for a strawberry blonde. I never had any trouble with Euronext and I am disappointed with Sally’s for even carrying such a terrible product and try to pass if off as even close to the same as Euronext. Not to mention there are no returns or money back. Do not waste your money on these!!! I bought the gorgeous 160 gram set at the price of $139. The quality of the hair is so-so, neither too good nor too back. The hair ends is a little bit dry and the hair kind of lacks shine. But the hair is soft and tangle free. I can get a full head of blonde locks after the applying and it is hard to tell that I’m wearing hair extensions. If taking the price into consideration, I think the extensions is worth buying, because $139 is a small sum of money when it comes to buying suitable hair extensions. Another thing about the extensions is that whether it can last longer. I can not answer the question, as I only keep the extensions just for two weeks. I washed it once, never curled, straightened or dyed it. 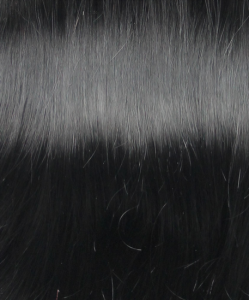 Although it is claimed to be dyeing, straightening, curling–feasible, I had better not do that. You know, even our natural hair is apt to have hair problem after heating or chemical styling, how can I trust that hair extensions can keep in good shape after those processes? I absolutely loved the extensions. I selected the 18 inches option. After the applying, the finished look was so stunning, so beautiful with a slight wave. I did not apply any product to it , not even a bit of hairspray. I just combed it in the morning and at night. The wave was amazing even after one and a half month. After that, I add a bit of Redken curvaceous so I could define the curls in a certail style. The color was attractive, my favorite color. It did not fade after such a long time of wearing. I love the hair. And I quite remember its fast shipping and its nice customer service. Thanks very much for your kindly and patiently replies, dear Grace. You are so nice. Every time I asked you any question, you could reply me quickly and patiently, with detail answers. 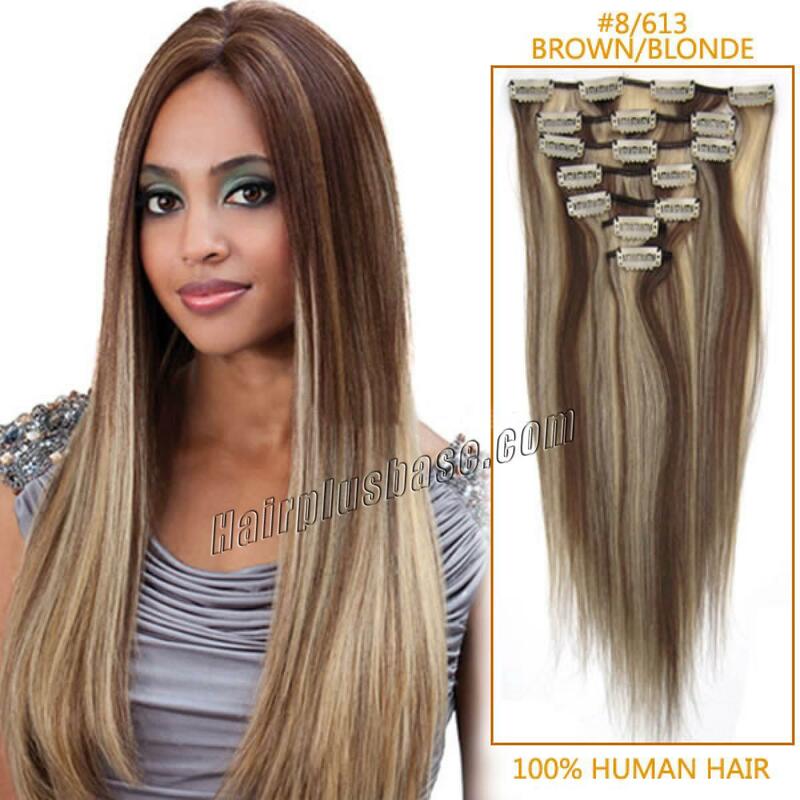 The 100% human hair Sepia Long Wig is really of high quality. The hair is just like my natural hair, and the size suits me very well. After I applied the wig to my head, it looked like my natural hair and the final result was quite satisfying. Because the texture is straight, it just takes me a few seconds to manage it after the applying. The shine and the color is just like what are shown in the picture above. Besides, the price is so nice. It only took me $197.99 to buy the hair. Only one thing tended to fade the purchasing–the shipping. But because the wig was crafted after order was placed, the order processing already took 5 days, I waited for 8 days to receive the hair. 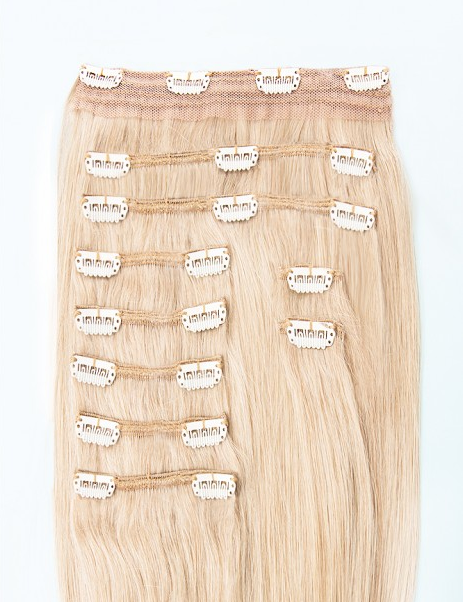 I got a set of 16-18″ 90′s blonde clip in hair extensions from Dirty Looks. I needed to get them slightly cut by my hairdresser to take a little thickness out as I have fine hair so they were a bit thick to start with, but as sonns as that was done I have been in absolute LOVE with them ever since. Once applied to my head, they blend seamlessly into my natural hair, and it looked like I have all the hair naturally. The extensions looked natural and moved like my own hair. One thing I was dissatisfied with was the slow shipping. It took me about 10 days to receive the hair, and I pushed it again and again by email. But the customer service was so good. Every time I sent an email, they replied me quickly and patiently.